I wrote about my doubts of the whole gluten sensitivity and lactose intolerance a while back, and was pleasantly surprised to hear that science is coming to the same conclusion. I am sure that lactose intolerance will be next. 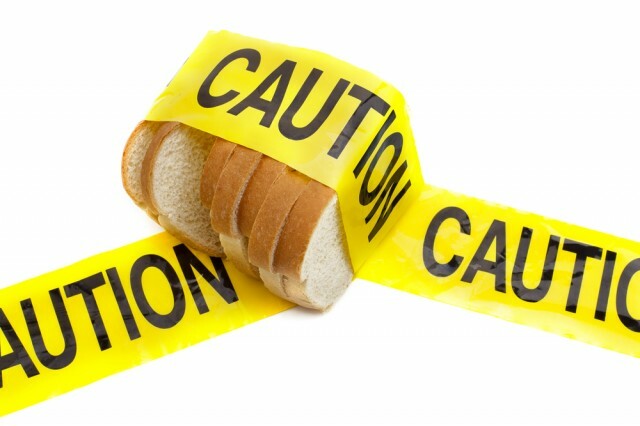 It is not gluten, it is not lactose… it is the chemicals and processing that goes into our food supply. Don’t waste your money on gluten-free foods or almond milk (still haven’t figured out how you milk an almond,) and instead eat natural food that is locally grown and hand made. Sure, it is a lot more time, but it’s your freaking health! Next1497 – Big Brother (Google) is tracking everything! I totally agree. I tried no gluten for a month and noticed no changes in health or weight.